At my last house, I used to just throw up art wherever and whenever I felt like it. This worked great at first, but after a while my walls became a pockmarked mess from all the adjustments I had to make to make sure my pictures were straight and level. 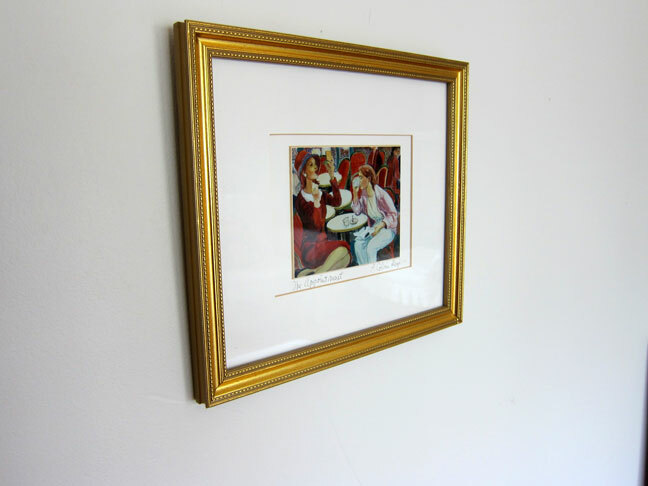 Then I discovered this awesomely easy trick for how to hang a picture straight on your wall with the perfect placement every time. 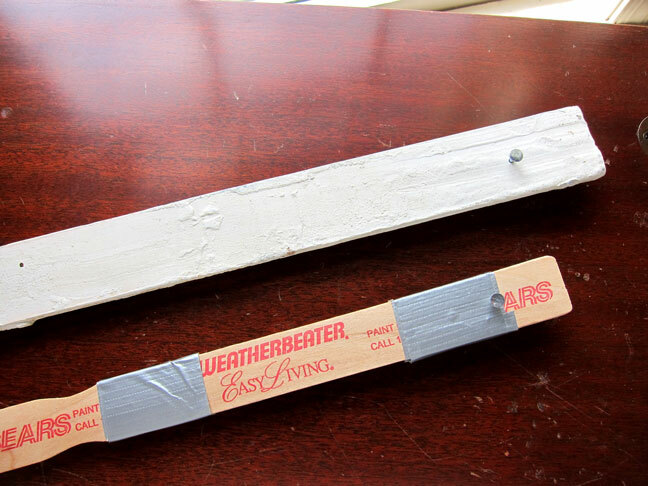 After reading this you will never ever hang anything on your walls without using this simple DIY gadget. 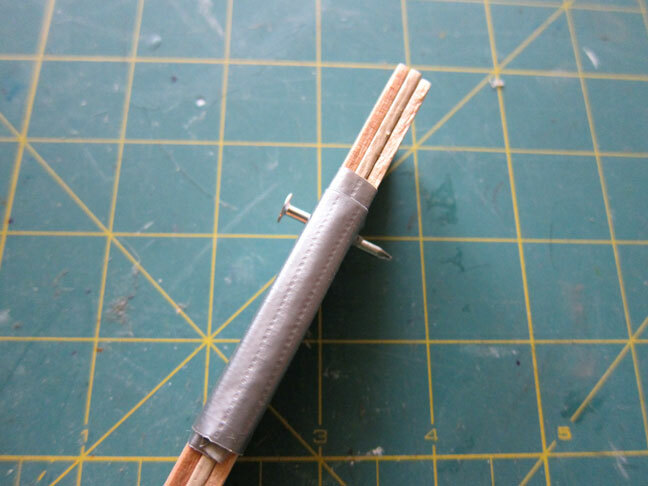 Step 1: Hammer the nail about an inch from the bottom of the taped together paint stirring sticks so that half of the nail is on one side and the tip is halfway out the other side. You want to make sure the nail is straight and snug in the wood. 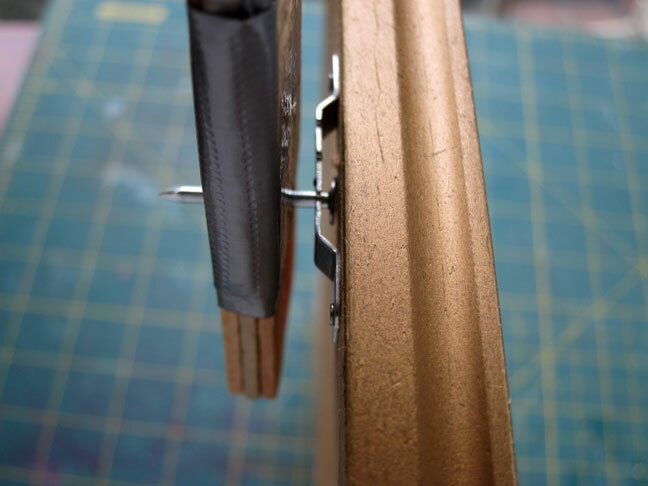 Step 1: Hook the nail head on the hook or picture hanging wire on the back of your frame. Step 2: Hold the top of the paint stick with the frame hanging from it and position the frame on the wall where you want it. Step 3: Tap the upper portion of the frame. 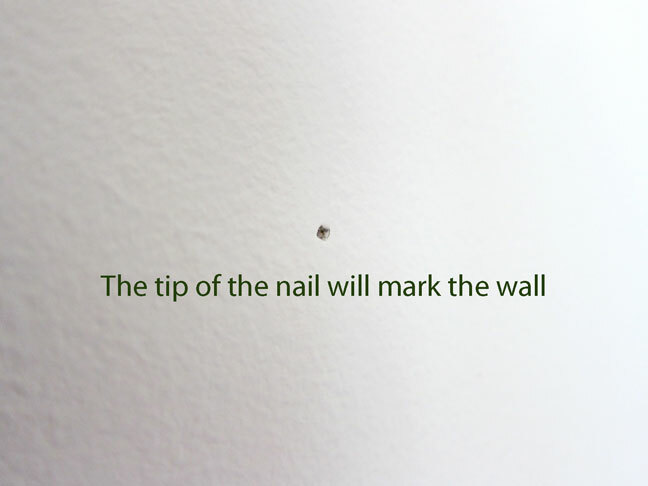 This will press the tip of the nail into the wall, leaving a mark on the wall exactly where you need it. 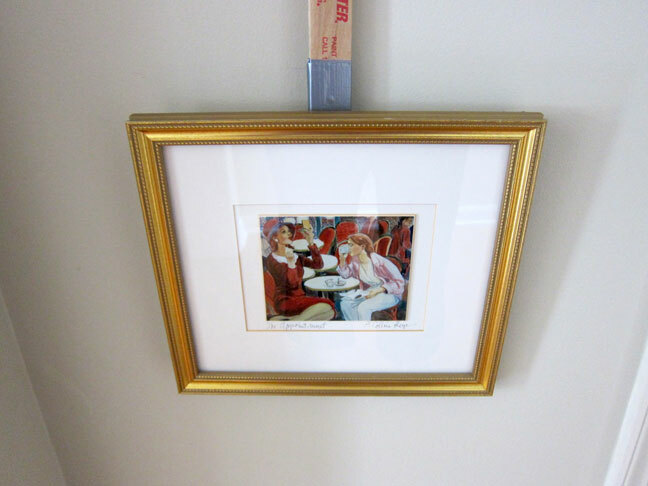 Step 4: Remove the gadget, hammer a nail into your marked hole, and hang your frame or artwork. See? Perfect placement every time. 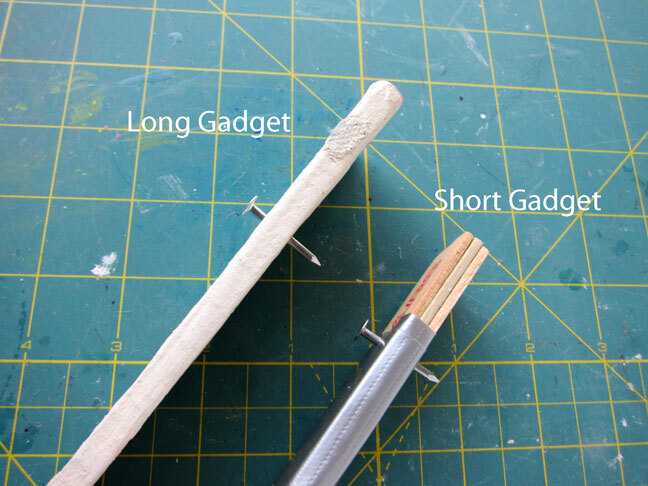 Note: To hang larger items, I made a larger gadget using a five gallon paint bucket stirring stick I had. It is the perfect thickness and length for hanging items that are bigger in scale.